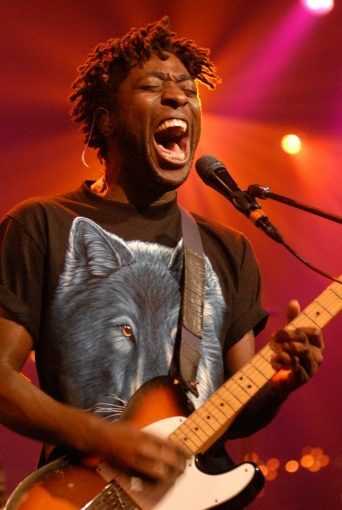 This is Kele Okereke of the English Alternative rock band Bloc Party. Kele is a remarkable performer; you get a glimpse of it here. I love the way the lighting has evolved at ACL; it’s a joy to work with the high-end lights we now use. 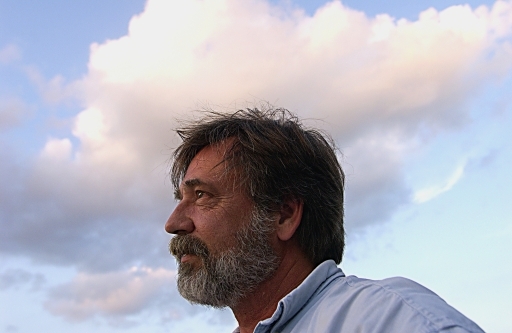 Backlighting is a performance photographer’s best friend.